Homes: There are 2 homes currently on the market in Conquistador Estates. These homes are listed for $296,500 and $349,888 which averages to $332,092 or $200.75 per sq. ft. of living area. There is one home currently under contract. The list price was $279,000 which works out to $105.08 per sq. ft. of living area. This home was on the market for 119 days prior to going under contract. In the past 12 months, there have been 7 sales in Conquistador Estates. Sales prices ranged from $201,000 up to $360,000 for an average sales price of $268,214 which equals $155.72 per sq. ft. of living area. These homes were on the market for an average of 48 days prior to going under contract and sold for 93% of the listed price. 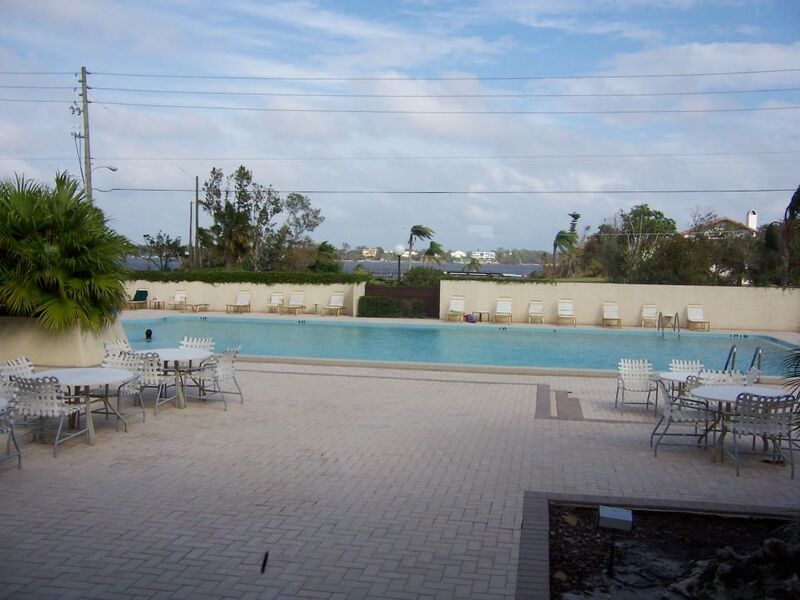 Condos: There are currently 2 condos for sale in Conquistador. Listing prices are $134,888 and $155,000. The average list price is $144,944 which equals $131.99 per sq. ft. of living area. 4 Condos are under contract awaiting settlement. List prices ranged from $95,000 up to $138,000 for an average of $114,700 which works out to $113.61 per sq. ft. of living area. These condos were on the market for an average of 51 days prior to going under contract. In the past 12 months, 26 condos have sold in Conquistador. Sales prices ranged from $100,000 up to $220,000. The average sales price was $140,584 which equals $125.06 per sq. ft. of living area. These sales averaged a 95% list to sales ratio as well as going under contract in an average of 105 days after being listed. Homes: There are 2 homes currently on the market in Conquistador Estates. These homes are listed for $270,000 and $329,900 which averages to $299,950 or $186.14 per sq. ft. of living area. In the past 12 months, there have been 4 sales in Conquistador Estates. Sales prices ranged from $201,000 up to $290,000 for an average sales price of $237,750 which equals $$142.41 per sq. ft. of living area. These homes were on the market for an average of 270 days prior to going under contract and sold for 94% of the listed price. Condos: There are currently 6 condos for sale in Conquistador. Listing prices range from $107,900 up to $158,000. The average list price is $128,098 which equals $118.33 per sq. ft. of living area. 2 Condos are under contract awaiting settlement. List prices were $139,900 and $149,900 for an average of $144,900 which works out to $132.14 per sq. ft. of living area. These condos were on the market for an average of 11 days prior to going under contract. 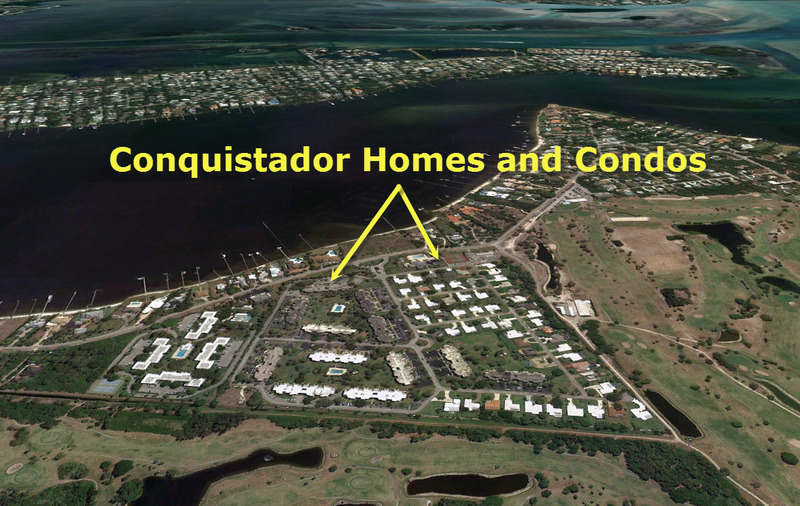 In the past 12 months, 20 condos have sold in Conquistador. Sales prices ranged from $92,000 to $180,000. The average sales price was $129,053 which equals $118.36 per sq. ft. of living area. These sales averaged a 94% list to sales ratio as well as going under contract in an average of 87 days after being listed. 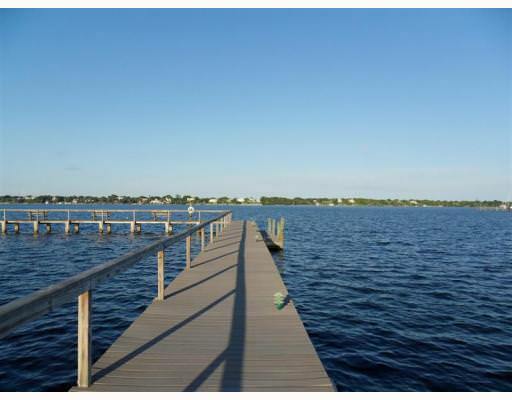 Conquistador homes and condos are in the the prime senior location in Stuart Florida. 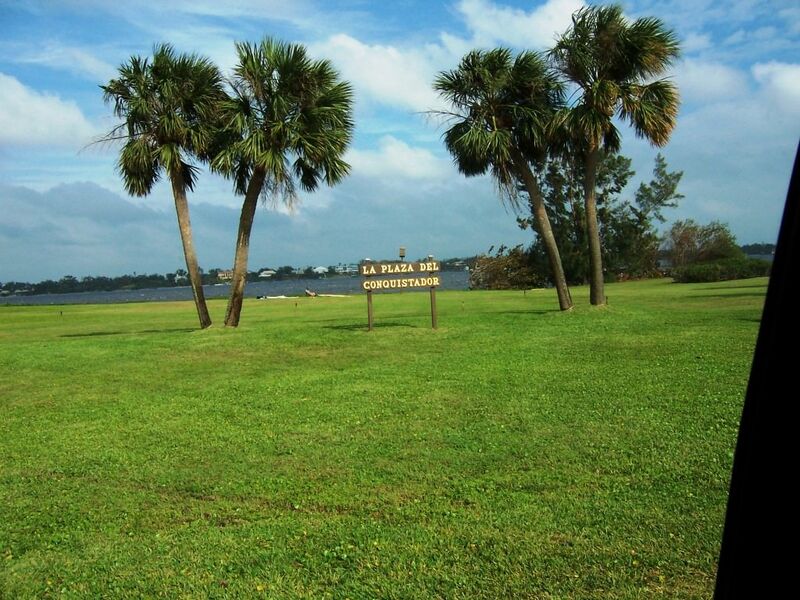 The Conquistador community is located on the shores of the wide Saint Lucie River and only minutes from the beaches of the Atlantic Ocean as well as being right next door to the Martin County Municipal Golf Course with easy access to shopping, restaurants, medical facilities. Conquistador is a mix of single family homes (the estates section) and 3 story condominiums. The condominiums have access to their own pool areas as well as barbecue areas or the main club house pool. Homes: There is one home currently on the market in Conquistador Estates. This home is listed for $257,900 or $179.85 per sq. ft. of living area. There is also one home currently under contract. This home had a list price of $315,000 or $162.12 per sq. ft. of living area and it was on the market for 24 days before going under contract. In the past 12 months, there have been no sales in Conquistador Estates. Condos: There are currently 6 condos for sale in Conquistador. Listing prices range from $120,000 to $189,000. The average list price is $148,333 which equals $129.93 per sq. ft. of living area. 5 Condos are under contract awaiting settlement. List prices were from $114,900 and $229,000 for an average of $153,560 which works out to 134.67 per sq. ft. of living area. These condos were on the market for an average of 230 days prior to going under contract. In the past 12 months, 22 condos have sold in Conquistador. Sales prices ranged from $92,000 to $155,000 . The average sales price was $122,205 which equals a per sq. ft. value of $111.15 and these sales averaged a 94% list to sales ratio as well as going under contract in an average of 120 days. There are also no homes currently under contract. In the past 12 months, 2 homes have sold in Conquistador Estates with sales prices of $270,000 and $390,000, which is an average sales price of $330,000 or $152.12 per sq. ft. of living area. These sales averaged a sales price of 98% of list price and went under contract in an average of 1 days after hitting the market. Condos: There are currently 5 condos for sale in Conquistador. Listing prices range from $95,000 to $229,000. The average list price is $150,400 which equals $131.95 per sq. ft. of living area. 2 Condos are under contract awaiting settlement. List prices were $113,000 and $154,900 for an average of $133,950 which works out to 123.32 per sq. ft. of living area. These condos were on the market for an average of 39 days prior to going under contract. In the past 12 months, 21 condos have sold in Conquistador. Sales prices ranged from $80,000 to $180,000. The average sales price was $131,214 which equals a per sq. ft. value of $118.96, and these sales averaged a 95% list to sales ratio as well as going under contract in an average of 149 days.